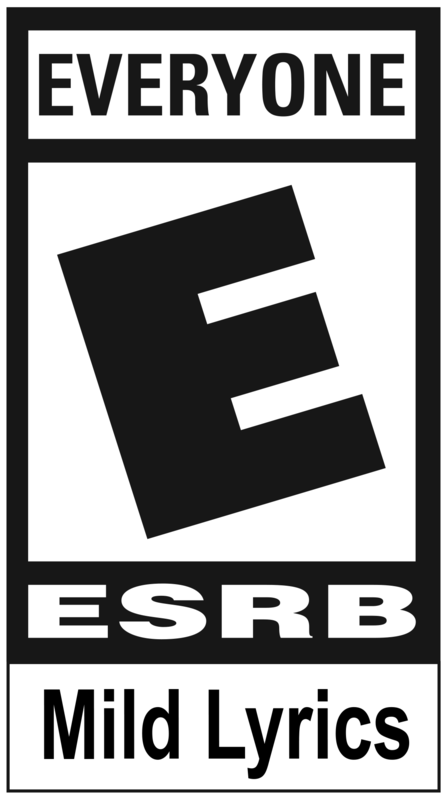 We are proud to announce today, that a physical version of Rocket League is coming to retail later this year! Thanks to our partners at 505 Games, Rocket League: Collector’s Edition will hit your local game or department store in Q3 2016 for PlayStation 4 and Xbox One. 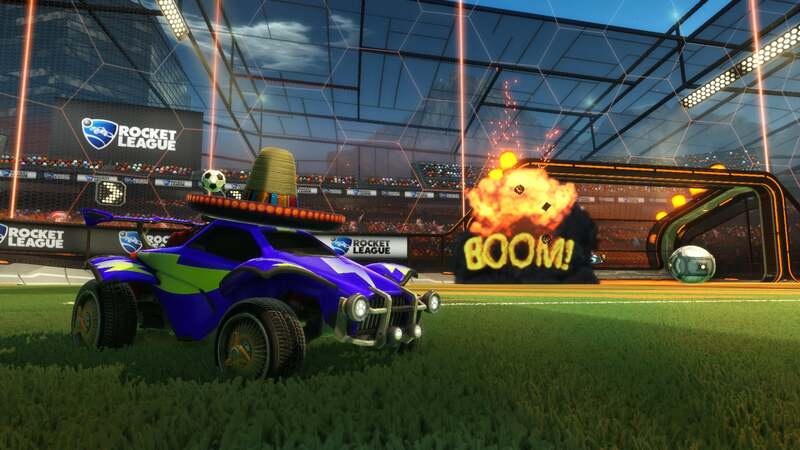 In addition to the automatic inclusion of three previous Rocket League DLC Packs – Supersonic Fury, Revenge of the Battle-Cars, and Chaos Run – the final product will also include some cool, retail-exclusive goodies that we’ll go into detail about closer to release. We’ll be back with more info soon!